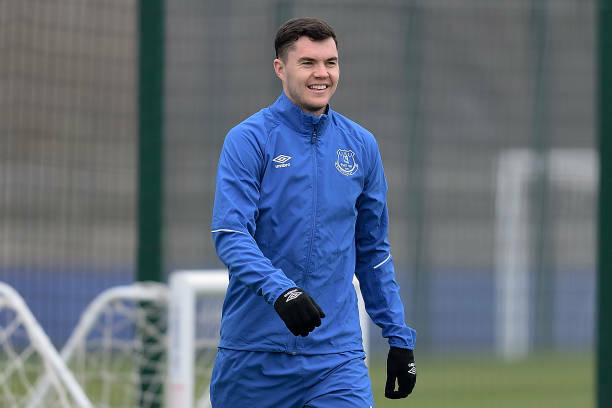 Everton centre-back Michael Keane says denting Liverpool’s Premier League title hopes will be the added motivation for them when they take on their arch rivals in Sunday’s Merseyside derby. Liverpool are unbeaten in 18 games against their neighbours since a defeat in October 2018 and Keane said that hurting the leaders’ chances of winning a first league title since 1989-90 would please Everton fans. “It’s not the main reason we want to win the game. We want to win the game for ourselves,” Keane told Sky Sports. “We’re chasing seventh place ourselves, but in the back of our heads, if we can take points off Liverpool and get a win, that will dent their title chances which is great. That should make the fans happy. Everton, who were beaten 1-0 by Liverpool in December, are ninth in the table with 36 points and Keane is confident they can climb to seventh and come into contention for a place in European competition.